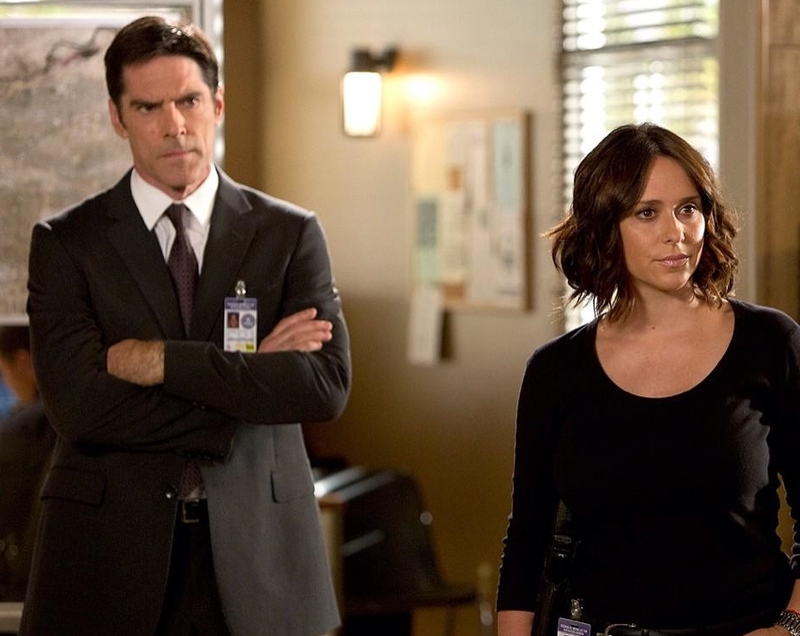 Going into its 10th season the police procedural Criminal Minds is getting a fresh face and character with Jennifer Love Hewitt joining the cast alongside Joe Mantegna and Shemar Moore. Starting in October, she will be introduced to audiences playing FBI agent Kate Callahan, whose work has gotten her an invitation to the coveted Behavioral Analysis Unit (BAU). The unit tracks the most dangerous criminal minds, studying them in attempts to stop them from wreaking terror and havoc on the public. These people are referred to as unsubs or “unknown subjects”. 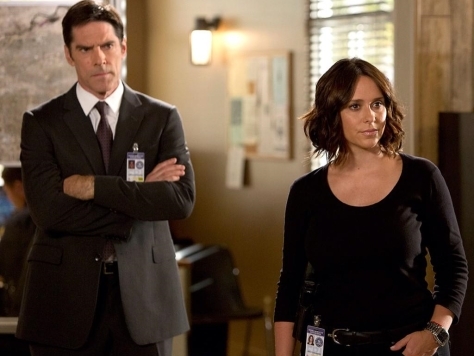 Though one of the younger agents, Hewitt’s character Callahan is wise and savvy from her eight years on the force. She has a background in criminal psychology and works from the heart to make the world a safer place. In her backstory, Callahan has endured a lot of personal loss that makes her not only an ardent patriot but also a nurturing person. Hewitt started her career out in commercials but vaulted to the public’s attention with her role on the popular television series Party of Five. She later achieved stardom on the screen with the horror film I Know What You Did Last Summer. In addition to acting, Hewitt is also a writer, director and producer. This talented actress even sings. Atlantic Records and Jive Records both have signed her to their labels in the pop genre. Her most successful single thus far was the 1999 release How Do I Deal. Actors obviously create their characters through behavior but wardrobe, including accessories, also contributes to defining a character. Callahan reveals her more feminine side by the watch she chooses to wear. Around her wrist is the Gevril Avenue of Americas Glamour model 6209NE. 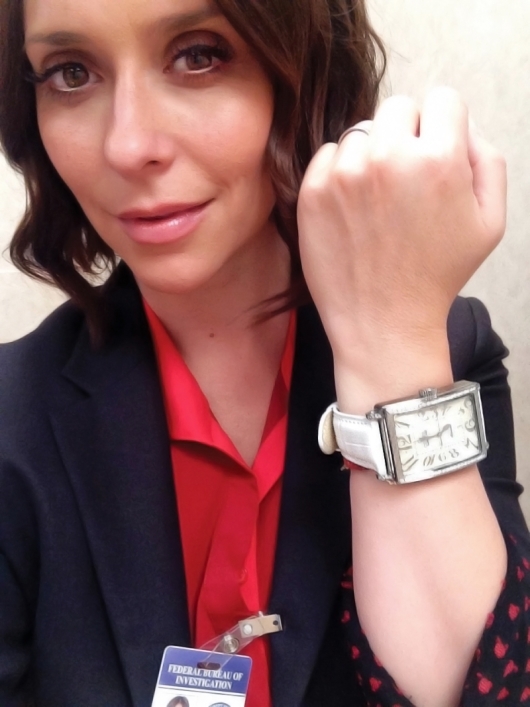 It makes not only practical sense for a BAU agent to wear a watch but also makes symbolic sense since time is of the essence in tracking a criminal. 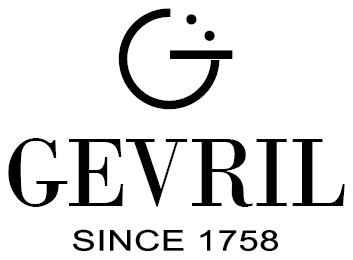 Gevril Horlogerie has been making superlative timepieces for over 265 years. During this time, their reputation for quality has not gone unnoticed. 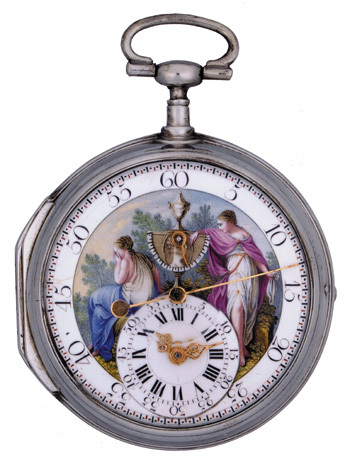 When Jacques Gevril, the company’s founder, created a specially crafted watch for King Ferdinand VI of Spain, the watch was so well received that Gevril was appointed Royal Swiss Watchmaker to the Spanish Crown. The tradition continues to this day with some of today’s most widely recognized kings and queens of entertainment wearing Gevril watches as well. 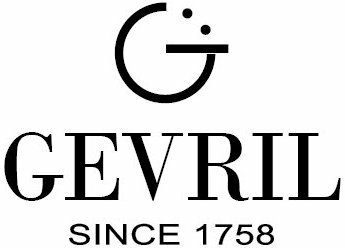 Celebrities like Mario Andretti, Martin Sheen, Denzel Washington, Anne Hathaway, Jennifer Love Hewitt, Sting, Geena Davis, and Joan Rivers all wear Gevril watches proudly. 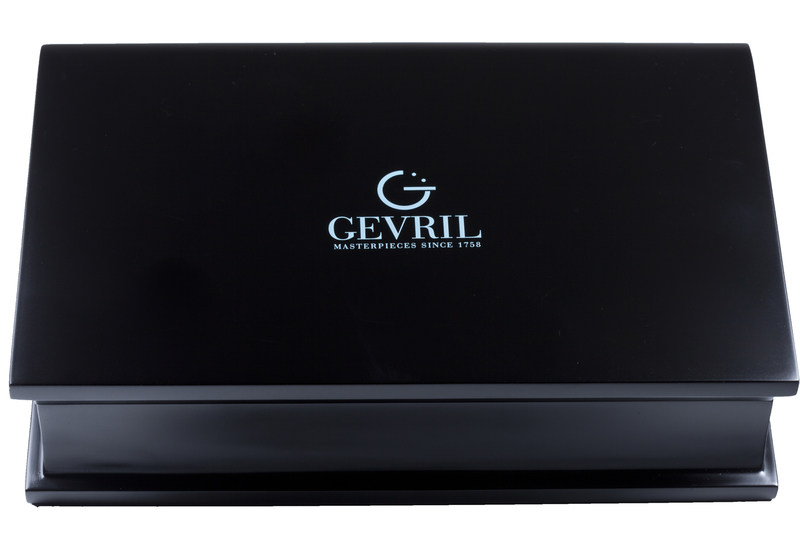 Now, Gevril has taken everything they’ve learned about the production of fine timepieces and applied this knowledge to create a superlative writing instrument. Gevril pens are in a league of their own. These magnificent writing instruments have a heft and stature to them that cannot be ignored. These are pens that are suitable for signing treaties and making sweeping proclamations. Of course, you are welcome to write letters with them as well. 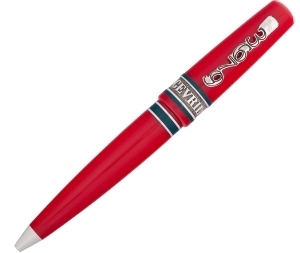 Each Gevril writing instrument is hand crafted in Italy using marbleized Italian resins and sterling silver. These sophisticated pens are available in about two dozen styles and each edition features the Gevril logo engraved around the circumference of the cap as well as the unique signature Gevril “3679” clip. 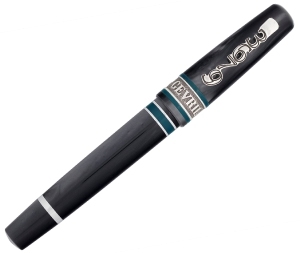 Gevril pens are available in fountain pen, roller ball and ballpoint models to accommodate your individual writing style. Since these luxurious writing instruments are produced in very limited quantities, be sure to contact your Gevril dealer immediately to reserve your favorite pen today. 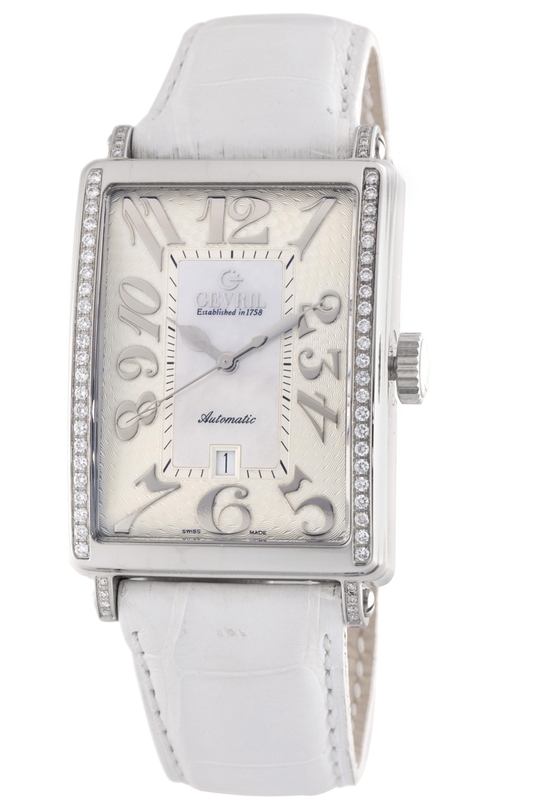 Over the years, Gevril watches have graced the wrists of many fashion-conscious celebrities. 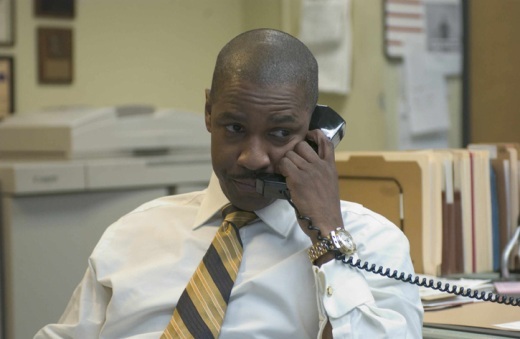 Here, for the pleasure of Gevril luxury watch enthusiasts, are four photos of celebrities wearing Gevril watches, which were featured on the website of The Ross Group. 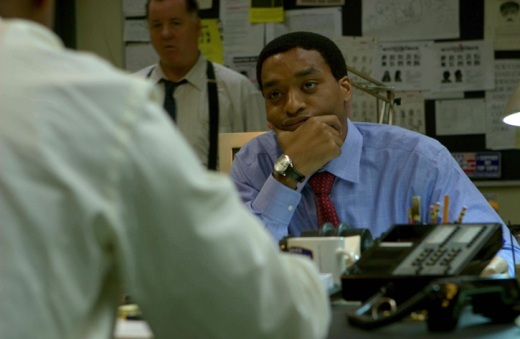 Below are photos of Oscar winning actor, Denzel Washington playing NYPD hostage negotiator Keith Frazier, and fellow cast member Chiwetel Ejiofor, wearing a Gevril watch in Inside Man. 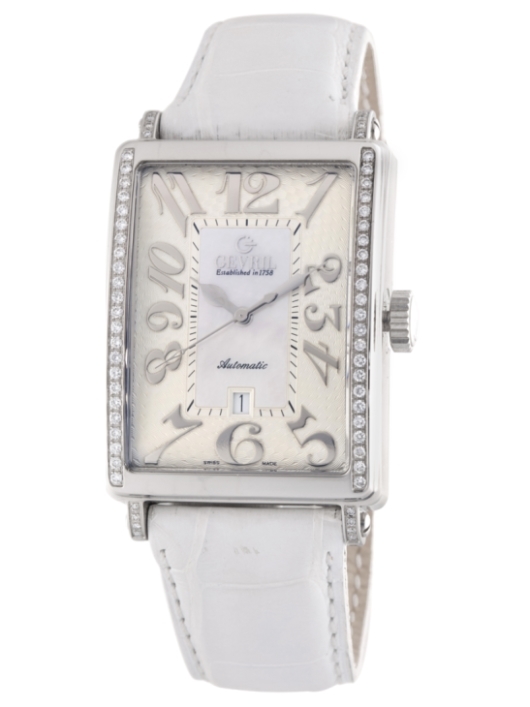 Below left is Golden Globe best TV-drama actress Geena Davis in Commander in Chief sporting a Gevril watch. On the right is Jennifer Love Hewitt, antique store owner and manager in Ghost Whisperer, also wearing a Gevril watch.